The Town Square at Corral West is a great venue for special programs such as; concerts, wedding receptions, informative lectures and memorial services. This area has a Capacity of 300 people. The venue provides lighted bathrooms, power and speaker system, concrete flooring. Event tents are available to rent in addition. 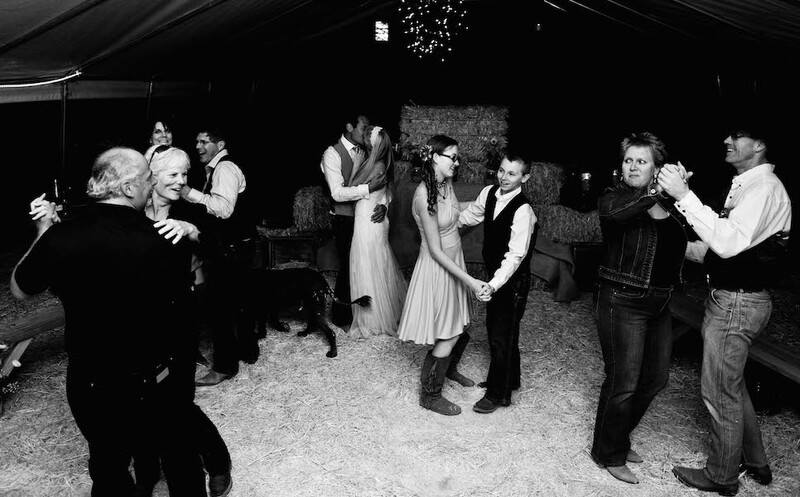 The Corral West outdoor event center is perfect for any private function. This venue can host up to 1,000 guests and is accessible by car or guests can take a guided wagon or horseback ride to the location.This outdoor venue offers a scenic private space that is perfect for family reunions, weddings, business retreats or any other unique gatherings. The area includes gorgeous desert views, camp fire ring, restrooms, and generator. Event tents are available to rent in addition.